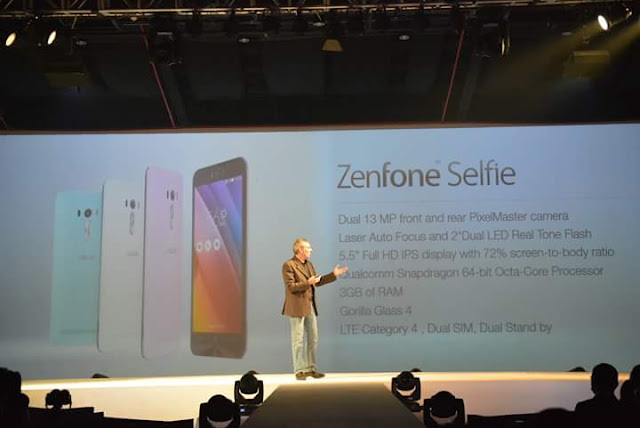 Recently Asus launched their newest Zenfone lineup at #ZenFestival2015 in Manila. One of them is the Zenfone Selfie. 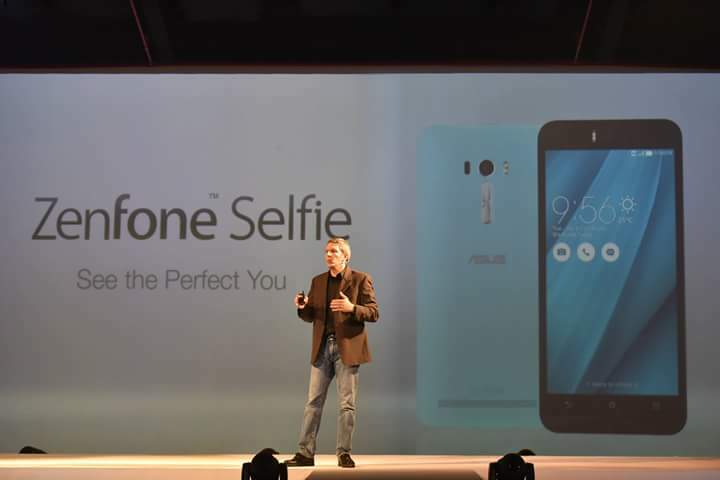 Zenfone Selfie is perfect for those who love to take photos when ever what they are doing or where are they. With its 13 MP front Camera with 188 degrees wide lens no one is left behind on your groufie. It also has fast focusing, at 0.3 second with its laser sensor. Zenfone Selfie has a dual tone flash, perfect for dark areas, you didn't need light just to have a selfie.